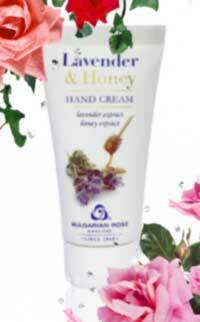 Active ingredients: lavender extract, honey extract, cocoa butter, allantoin, glycerin, vitamin E.
Cream for everyday care, protects, nourishes, moisturizes and smoothes skin of the hands. With regular use of the cream skin keeps its elasticity and softness. Apply daily on clean and dry skin with light massage movements.